12th April Loxwood Movie Night at North Hall, doors open 7.00 for 7.30 pm start, £5 on the door. 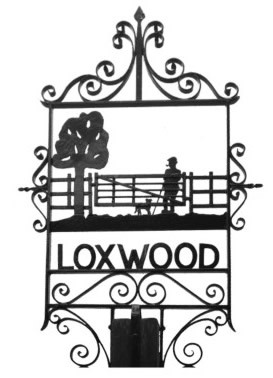 All tickets £12, and are available from Loxwood Post Office or phone 01403 752954. 17th May Loxwood Movie Night at North Hall, doors open 7.00 for 7.30 pm start, £5 on the door. All tickets £15, and are available from Loxwood Post Office or phone 01403 752954. 14th June Loxwood Movie Night at North Hall, doors open 7.00 for 7.30 pm start, £5 on the door.